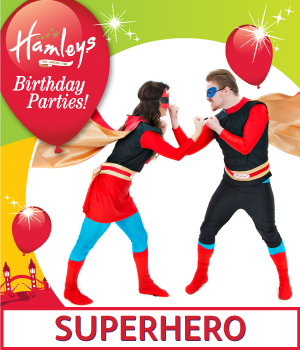 Hamleys Glasgow Birthday Party - Fun Fun Fun! 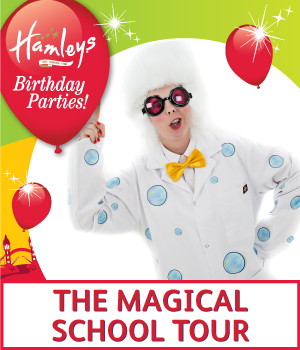 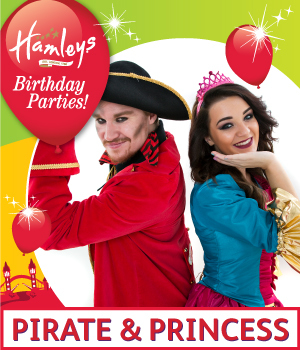 Birthday Parties at Hamleys Glasgow! 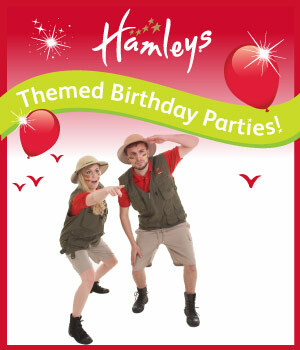 Guests: Minimum 12 children, maximum 18 children, maximum 4 supervising adults. 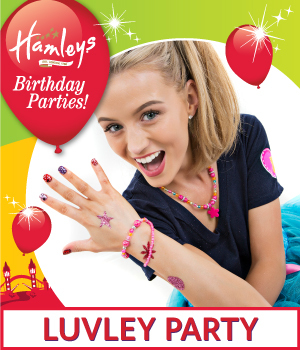 For prices per child please complete the enquiry form or call Hamleys Experience Team on 0141 227 3043.